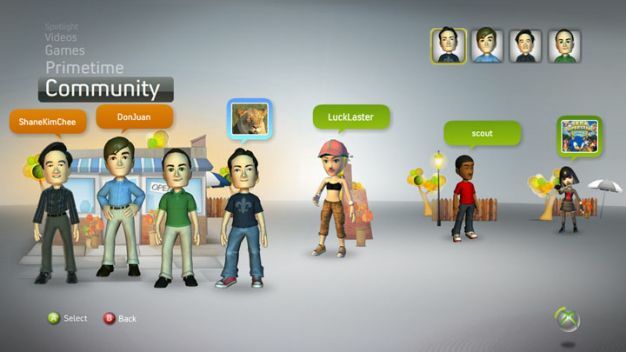 Hulu and YouTube to come to the Xbox 360? So the New Xbox Experience is out, people are watching their Netflix and playing their games. It seems to be going over well, and one would think Microsoft would be done with their update. Well, any thoughts that they were finished were quickly erased in a New York Times interview with Shane Kim, who now heads the strategy and development department for the Xbox 360. In the interview Kim hints that they are far from done with the NXE. In fact, Microsoft is “just beginning to scratch the surface” when it comes to their deal with Netflix and other services. Apparently, Kim imagines a world where 360 users could watch a sports game and chat with friends over LIVE, and also hinted at adding a music service (please not another one) for use on the Xbox 360. However, Kim has no plans to put a browser on the 360, explaining that “we are about delivering higher-quality experience, not having the most varied experiences.” Instead, it seems that Microsoft’s interests lie in cutting deals with video services in order to fulfill that dream of sports watching on the 360. Personally, I can get YouTube on virtually every other device on the planet, so this really isn’t a big deal. However, Hulu, which allows users to stream entire shows and movies, is something that may benefit the 360. Anything else you’d like to see on your NXE?